Intermediate appeals are used in cases where the issue is so crucial to the outcome of the case that the attorney believes that the Supreme Court should review the circuit court’s ruling while the case is still pending. There are only certain limited situations where intermediate appeals are appropriate. There are only certain limited situations where intermediate appeals are appropriate. The Supreme Court of South Dakota may decline to take up the issue and direct that the issue can only be brought at the end of the case. 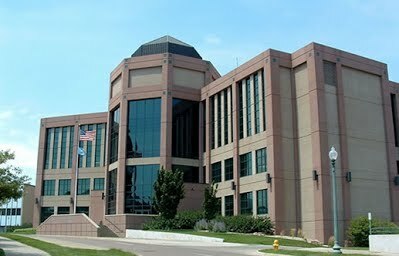 Laughlin Law has presented intermediate appeal requests to the South Dakota Supreme Court and is familiar with the unique process of intermediate appeals. This includes the ability to evaluate the potential issues and advise whether an intermediate appeal is even a possibility under the circumstances of your case.